So delighted with our stationery – I’m obsessed with the envelope liners! 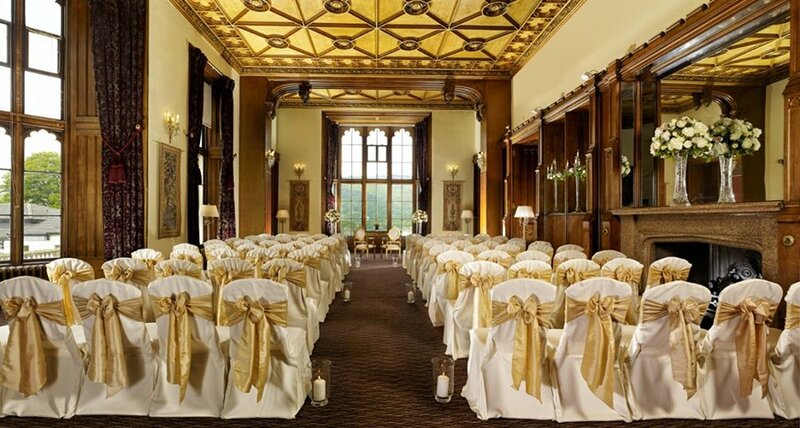 Leigh & David planned a luxurious Autumn wedding in Scotland. 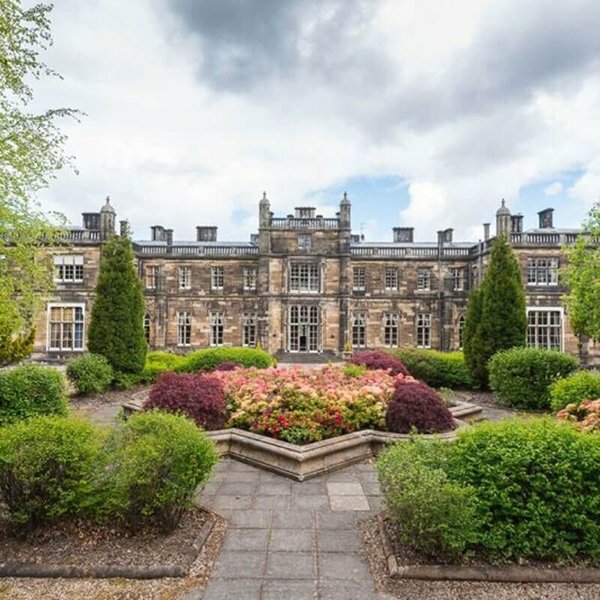 This included a traditional church ceremony, followed by a reception at the beautiful, private estate of Mar Hall, overlooking the River Clyde. Leigh & David had originally spotted my work in Brides Magazine Big Day Look Book back in March. They really loved the Muted Floral design and having seen the printed samples, they immediately wanted to order their Save the Dates. 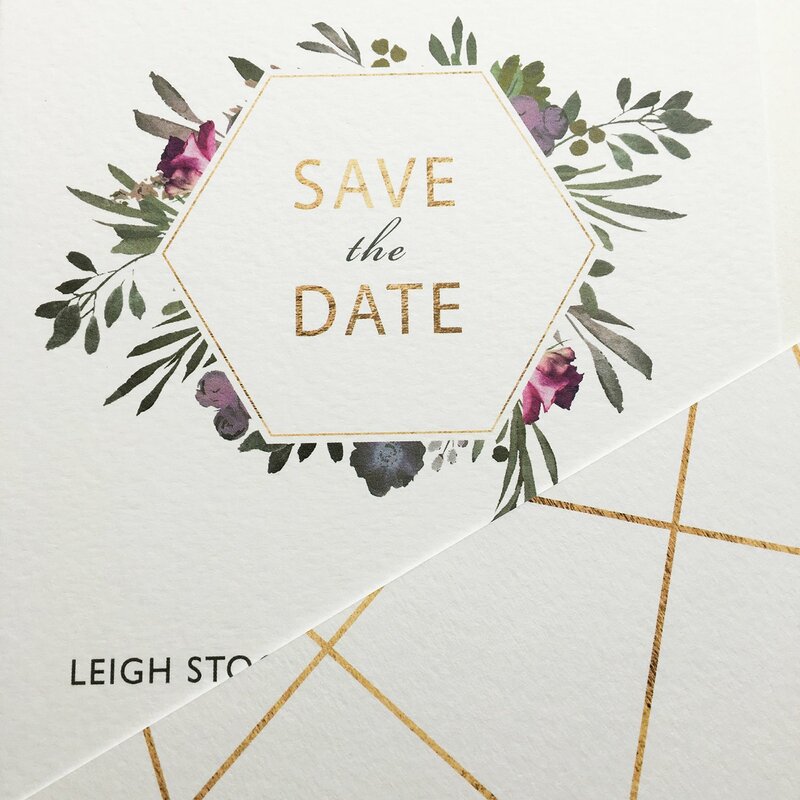 Obsessed with the envelope liners she’d seen, Leigh opted to have these with their Save the Dates as well as their main invitation suite! Being a busy couple, they opted for the printed envelopes which beautifully incorporated the Muted Floral design with their guest addresses. Printed onto matching paper envelopes, these are not only a great time saver, but a fabulous way to elevate your invitation suite. 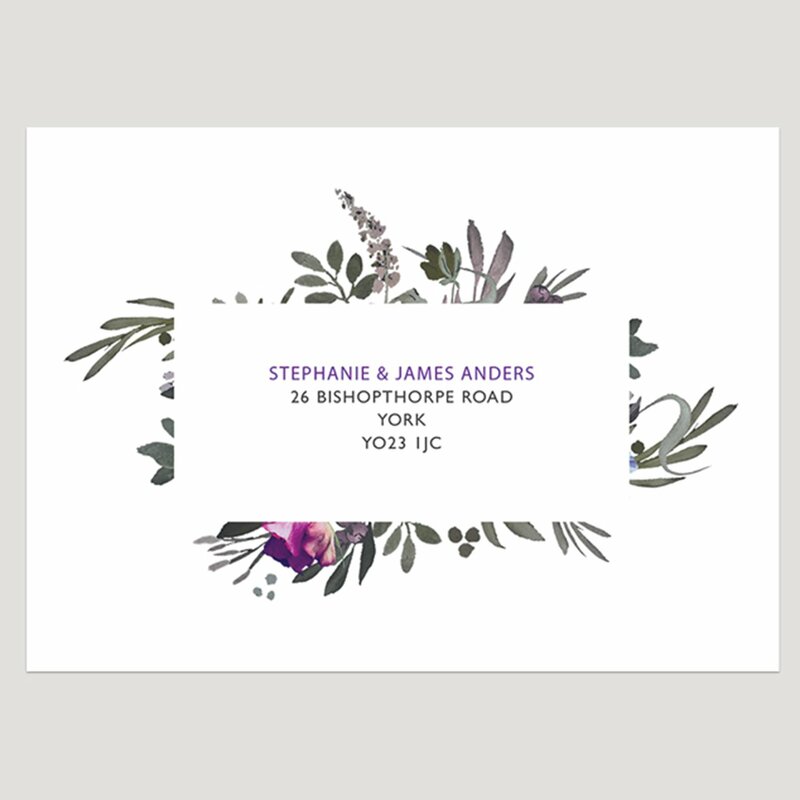 The Muted Floral Wedding Invitation Suite is part of our Studio Collection of menu priced stationery – click here to browse items of stationery in this suite. If you’re newly engaged and planning your wedding right now, you may well have found the wedding stationery arena rather mind boggling and even a tad overwhelming. 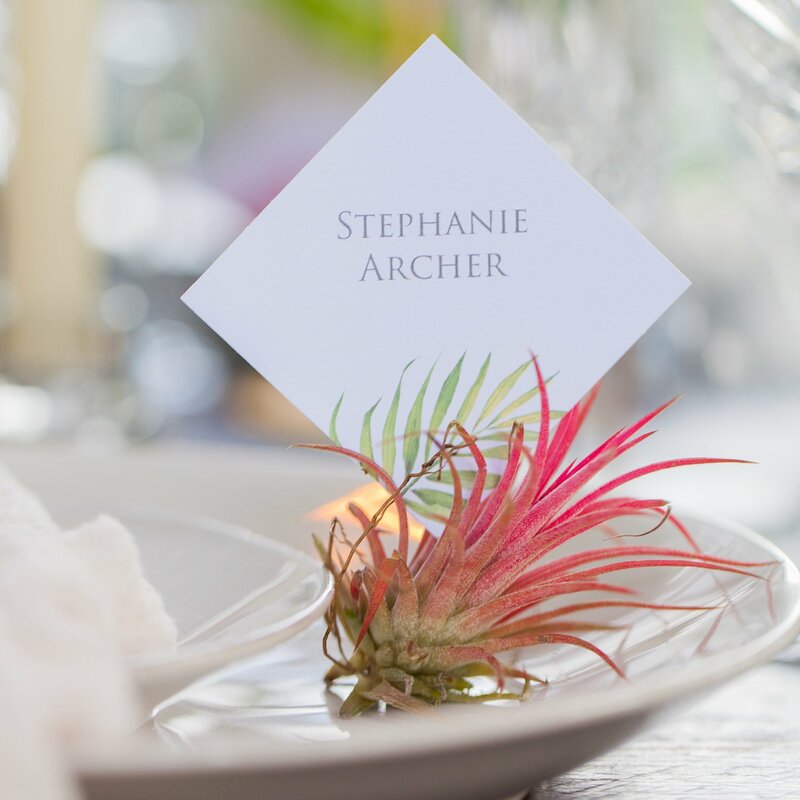 There is a lot of choice out there regarding styles and the different types of stationery, so if you’re confused about which items you need and which are those ‘nice to have’ items that can really elevate your stationery, then you must read the Anatomy of a Wedding Stationery Suite. You can sign up to my newsletter today and download the FREE guide!